In recent years there has been more focus on air borne pollution in Hong Kong and in an effort to control the emission of dark smoke from vessels, Hong Kong has recently amended its legislation. As per section 50 of the Shipping and Port Control Ordinance (Cap 313) and Section 51 of the Merchant Shipping (Local Vessels) Ordinance (Cap. 548), it is now an offence for any vessel in Hong Kong waters to emit dark smoke for 3 minutes or more continuously at any one time. These legislative changes were gazetted on 18 July 2014 and came into effect immediately. The Shipping and Port Control Ordinance regulates dark smoke emission from ocean-going vessels, whereas the Merchant Shipping (Local Vessels) Ordinance applies to local vessels. 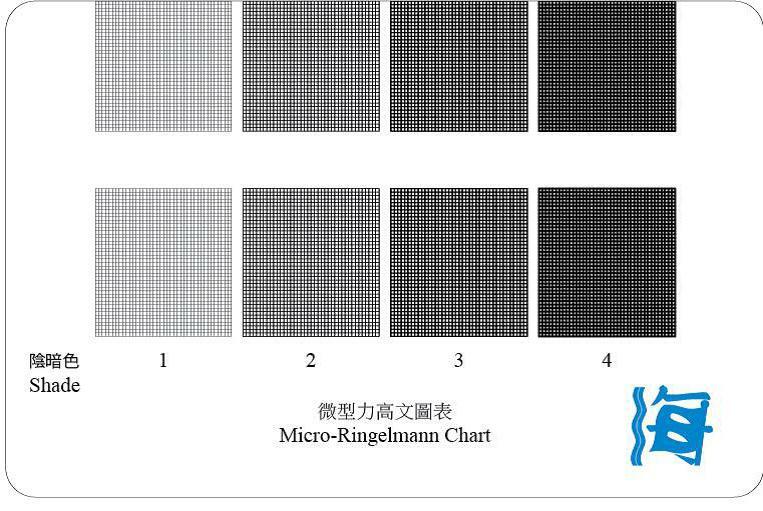 Dark smoke is defined as smoke which is “dark as or darker than shade 2 on the Ringelmann chart”. The Ringelmann chart has 5 shades ranging from 0 (clear) to 5 (black). The darker the smoke, the more polluting it is. A vessel found to be in contravention is liable to a fine of HK 25,000 on first conviction and a fine of HK 50,000 for any subsequent conviction. In the case of local vessels, the fines are set at HK 10,000 on first conviction and HK 25,000 for any subsequent conviction. The owner of the vessel, his agent and the master are each deemed to have committed the offence and thus all are required to exercise due diligence to maintain the engine and fuel system on-board in a good condition. While Hong Kong can record up to 400,000 vessel movements a year, the legislation confers power on authorized agents to direct local vessels to be checked if they have reasonable grounds to suspect the vessel is in contravention. The government of Dubai issued a statement on 2 July 2014 calling all vessels to ensure strict compliance with its rules on air emissions while in port. All vessels calling DP World/ PCFC ports in Dubai are required to comply with the local PCFC-EHS Ports and Maritime Regulations in addition to the IMO Marpol Annex VI Regulations in an effort to curb air pollution in the area. Any contravention to these requirements may result in the imposition of appropriate sanctions including fines. In addition, all vessels are reminded to maintain their engines and other equipment in good conditions so as to prevent the possibility of environmental pollution. All vessels are also reminded to ensure their IAPP (International Air Pollution Prevention) certificate is valid in all aspects. Find more information on the IMO Marpol Annex VI Regulations here.